I give AppliTek permission to provide me with information about their products and services, and related products and services from AppliTek affiliates. Managing both quantity and quality of water resources is a challenging task for companies, utility industries and authorities. On-line monitoring helps them to measure quickly and effectively all the relevant parameters in the water, whether it comes from a natural source or an industrial site. The EnviroLyzer® Series are the perfect solution for monitoring applications in waste water, boiler feed water, surface water and drinking water. 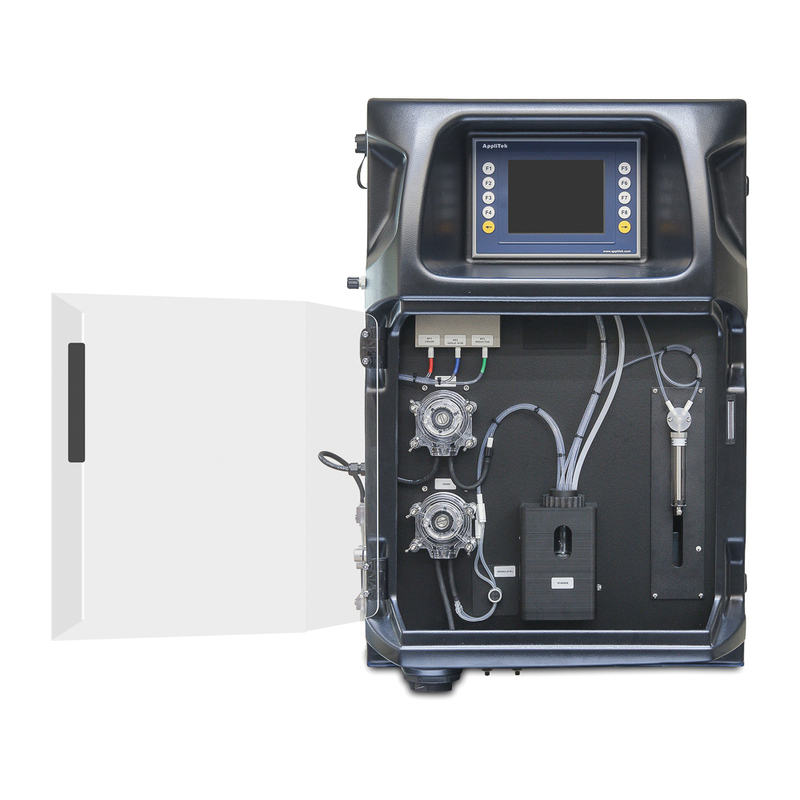 The standard EnviroLyzer® Series are equipped with a new compact dust- and splash-proof analyzer enclosure consisting of a powder coated steel back, combined with an ergonomic ABS hinged part. Purging with instrument air is possible in case of extreme humidity or risk of accumulation of corrosive gases. 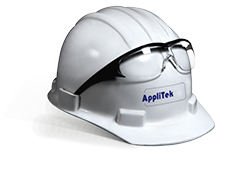 AppliTek’s proprietary controller-database software UPAMATIC® is used in the industrial panel PC of the EnviroLyzer® Series. The fully integrated software platform comes standard with every analyzer as the human interface but also features a host of functions specifically designed for industrial monitoring needs such as fast data acquisition, industry standard connectivity and various data exchange to supervision possibilities. Please contact us to check the detailed datasheets with analytical data for your specific parameter(s).